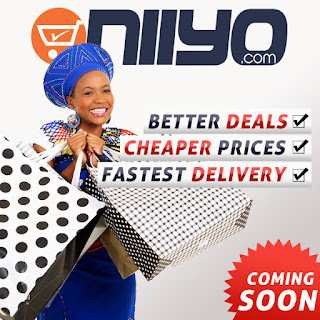 Niiyo.com, an e-commerce Limited based in Dubai and New York, USA, opening soon in Lagos will be operating a customer-centered approach in Nigeria and as an indication of this cause, we will be giving a first-hand information about job opportunities at our firm on this page. This is in a bid to give back to our fans for your participation and support for the task ahead. There is a massive recruitment for LOGISTICS PERSONNEL, INTERNS, FINANCE EXECUTIVES, CATEGORY MANAGERS, CLEANERS, DISPATCH RIDERS. Dispatch riders should be well conversant with the routes in Lagos. And the cleaners should certainly reside in Lagos. Like the company's Facebook page through this link https://www.facebook.com/niiyomall for a special consideration.